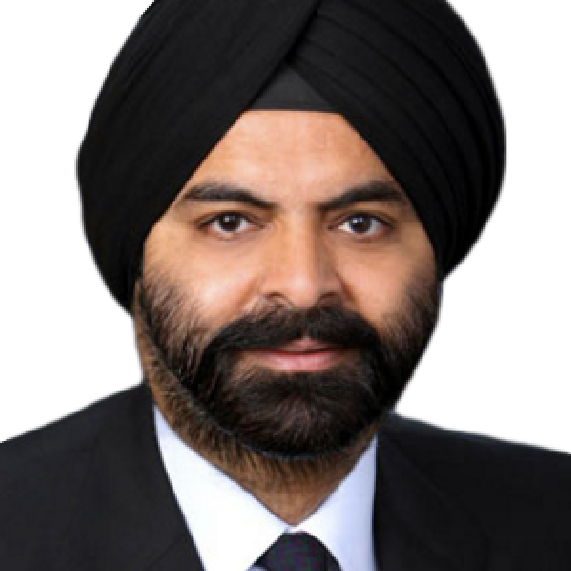 Mr. Ajaypal S. Banga, also known as Ajay, has been the Chief Executive Officer and President of Mastercard Incorporated since July 1, 2010 and August 31, 2009 respectively. Mr. Banga has been the Chief Executive Officer and President of Mondex International Ltd. since July 1, 2010 and August 31, 2009, respectively. He serves as the Chief Executive Officer and President of MasterCard International Incorporated.